Buffalo Trace has proven to be nothing, if not adventurous. 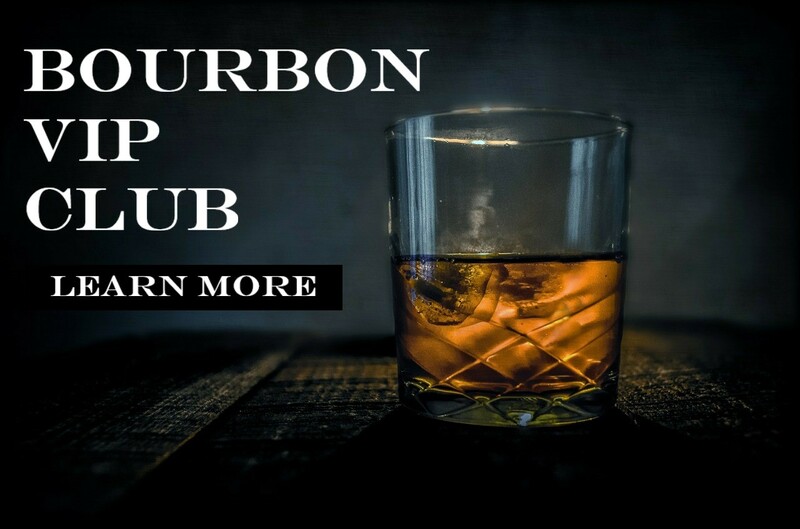 Their 5,000 barrels of experimental bourbon certainly prove that. And their latest foray into fun and adventure includes one of the most humble of ingredients: corn. Last year the distillery purchased an additional 293 acres of farmland adjacent to the distillery in order to increase their lot of barrel warehouses and subsequently better meet the growing demands of bourbon consumers. While all of the necessary permits were being secured and plans were being drawn up, Buffalo Trace decided to put the land to use with an agricultural experiment, creating a farm to table “single estate” bourbon experience. Of course, this wasn’t going to be any run of the mill corn, not even a unique blue corn. Nope, the Buffalo Trace Distillery had to produce a bourbon full of meaning and history, so they found a White Mastodon strain of corn that dated back to 1876, right around the time that E. H. Taylor, Jr. was making a big impact on Buffalo Trace. The original strain went through various selection techniques, eventually coming out the other side with the name “Boone County White,” a name given by farmer James Riley. 18 acres of non-GMO white corn were planted in the summer of 2015 and harvested in August of the same year. The grain was then processed to be dried and spent the winter drying. The corn was then fermented and distilled at Buffalo Trace On May 31, 2016, yielding 117 barrels which are now aging in warehouses. They will be taste tested over the next few years to ensure that the taste profile lives up to standards before release. Buffalo Trace is now back at again, planting its second year of non-GMO corn. This time they are planting a different variety so that each year yields a different type of release. 2017 will see the harvest and production of a Japonica Striped Corn, a strain from the 1890s that can be traced back to Japan. This batch will be a particularly interesting experiment, as the variegated leaves of green, white, yellow and pink stripes with dark purple tassels and burgundy kernels that give this corn its unique qualities are typically reserved for ornamental use. Time will tell if these unique varieties of dent corn, high in starch and ideal for distilling, will yield the bold and unique flavors that Master Distiller Harlen Wheatley and his team are looking for.